I came across a good article on Sridhar Peddisetty's blog on Advanced Project Management Certificate from Stanford University (SCPM). 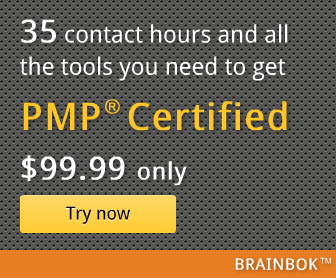 The course also qualifies for PDUs required to meet PMI's Continuing Certification Requirement (CCR). Sridhar writes about the advantages of this certification and how to go about it.